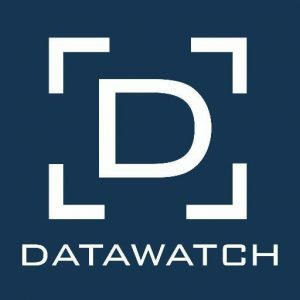 Altair (ALTR) and Datawatch (DWCH) announced the signing of a definitive merger agreement under which Altair has agreed to acquire Datawatch. Under the terms of the agreement, Altair will pay $13.10 per share in cash, representing a fully diluted equity value of approximately $176M. The transaction was unanimously approved by the boards of both companies. 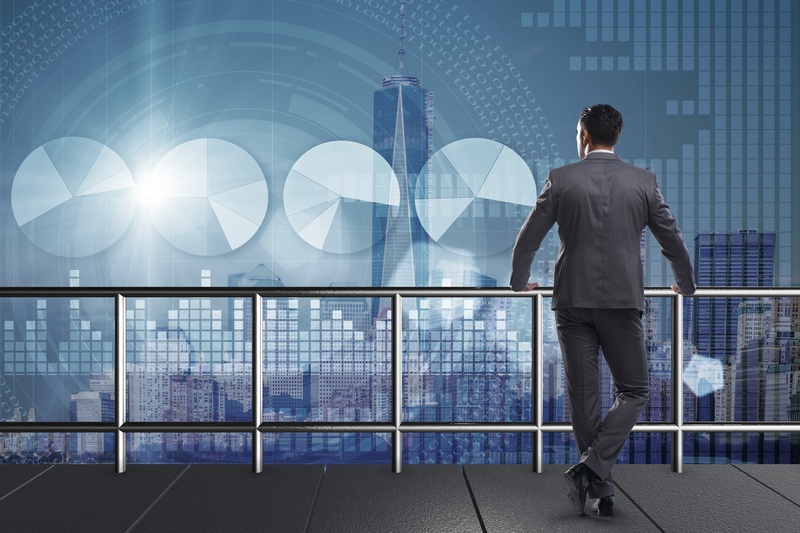 Under the terms of the definitive merger agreement, Altair will commence a tender offer within ten business days to acquire all of the outstanding shares of common stock of Datawatch for $13.10 per share in cash. This represents a 35% percent premium to the closing price of Datawatch’s common stock on November 2. The tender offer is subject to customary closing conditions, including the tender of at least a majority of the outstanding shares of Datawatch common stock and the expiration or early termination of the applicable waiting period under the Hart-Scott-Rodino Antitrust Improvements Act of 1976. Following the closing of the tender offer, a wholly-owned subsidiary of Altair will merge with and into Datawatch, with each share of Datawatch common stock that has not been tendered being converted into the right to receive the same $13.10 per share in cash offered in the tender offer. The transaction is anticipated to close in Q4. Datawatch Corporation designs, develops, markets, and distributes business computer software products to self-service data preparation and visual data discovery markets in the United States and internationally. Altair Engineering Inc. provides enterprise-class engineering software worldwide. The company operates through two segments, Software and Client Engineering Services. Its integrated suite of multi-disciplinary computer aided engineering software optimizes design performance across various disciplines, including structures, motion, fluids, thermal management, electromagnetics, system modeling and embedded systems, as well as provides data analytics and true-to-life visualization and rendering.